Based on the global trends and Nigeria’s antecedents, one of the most significant projection is that there would be 80% mobile data subscription growth in the next five years, said Mr. Biodun Omoniyi, managing director and chief executive officer of VDT Communications. 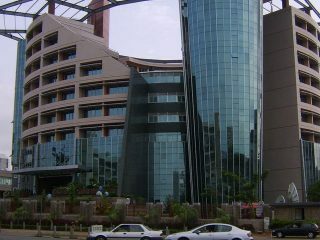 He made the projection during a presentation at special reception organised by the Association of Telecommunication Companies of Nigeria (ATCON) in honour of Professor Umar Danbatta, executive vice chairman of the Nigerian Communications Commission (NCC). 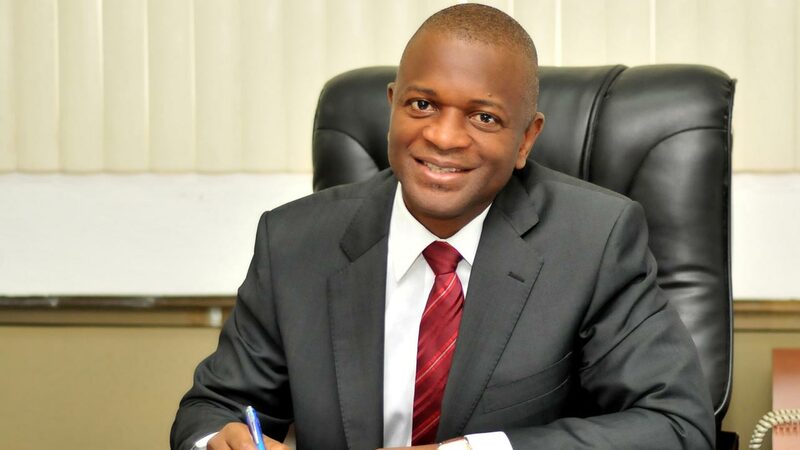 Omoniyi said that the forecast presents a lot of opportunities for investment and benefits to the industry players and to the country at large. As reported on 26th September, 2016, the most current data on broadband penetration in Nigeria was provided by the EVC himself. 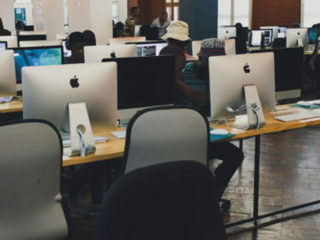 He stated that broadband penetration in Nigeria has reached 20.95% while internet penetration has reached 47.44%, second only to South Africa in the continent. “With this feat, meeting the 30% broadband penetration target by 2018 looks quite feasible. 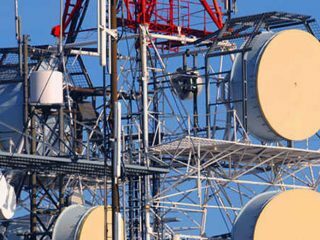 Highlights of the current performance indices, provide a strong pedestal for projecting into the future of the Nigerian Telecom industry in the next 5years,” he noted. A global expert in world population data, Worldometers puts the current Nigerian population at 188,174,929 (September, 2016) and projects a population of 206,830,983 in the year, 2020. 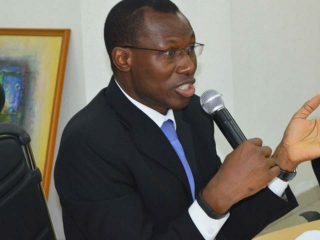 “In view of a projected population of about 207 million in 2020, it is safe to project Voice subscriber base of 33% increase or about 200million subscribers in the next 5years,” Omoniyi said. He said, however, for mobile broadband data, exponential growth will be sustained. It is not far-fetched to project 80% mobile data subscription from the current 92million to 166million within the next 5years.